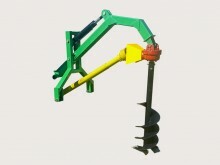 Make light of all your fencing and planting needs with a WHM tractor Post Hole Digger. 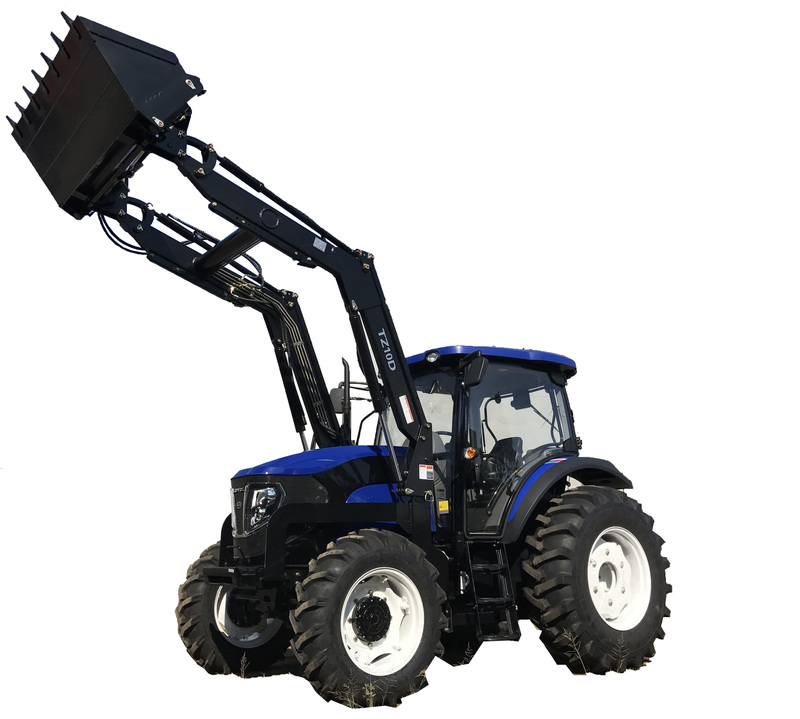 Fitted with heavy duty booms, our post hole diggers are available in two models, relying on three point linkage downforce or hydraulic assist (requires hydraulic remotes), they fit a range of auger sizes from 8”- 12”. All augers come with replaceable tips. Hydraulic assist Post Hole Digger. 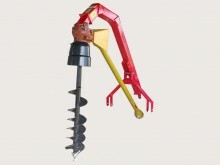 Fitted with an on board hydraulic ram (requires rear hydraulic remotes), this post hole digger will make light of all your fencing and planting needs. Price includes either an 8″ or a 12″ auger. All augers come with replaceable tips.